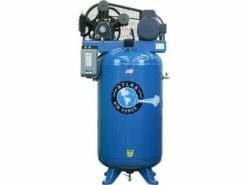 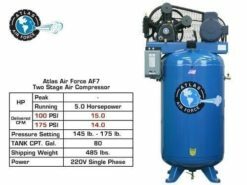 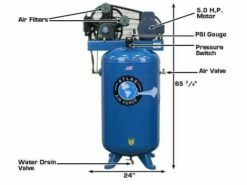 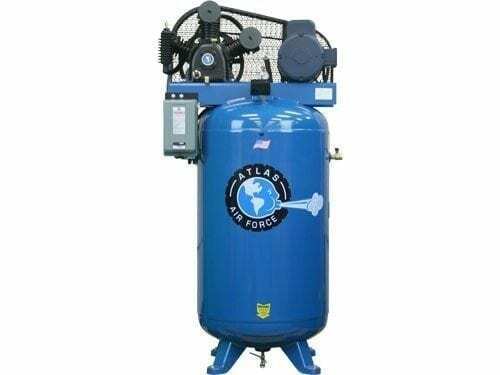 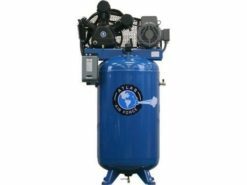 The Atlas® Air Force AF7 is our entry level commercial grade two stage vertical air compressor. 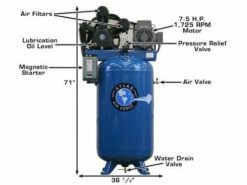 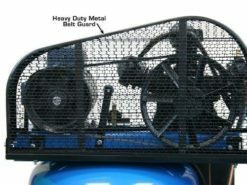 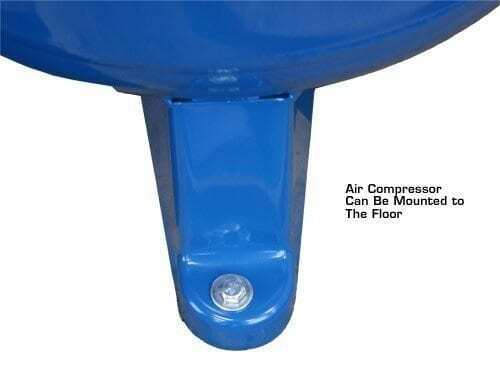 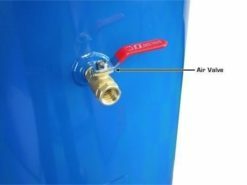 This unit operates between 140 and 175 PSI. 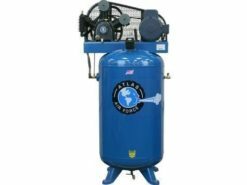 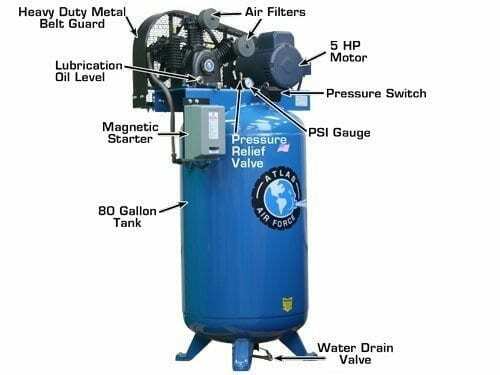 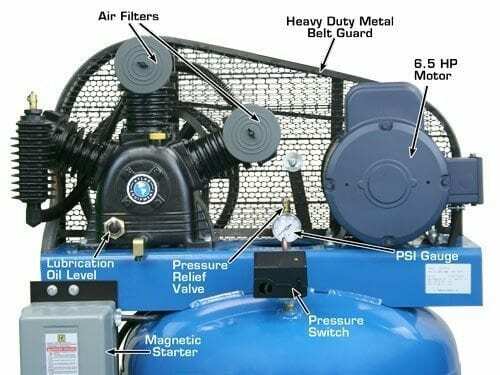 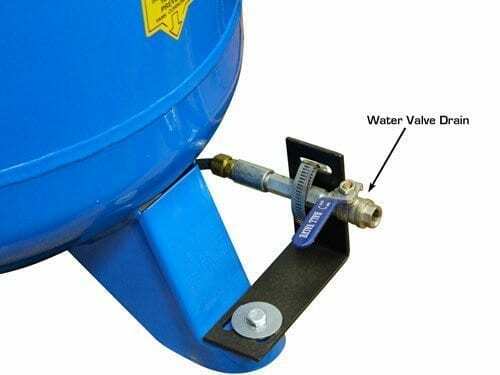 The combination of the commercial grade low RPM motor and heavy duty 3 cylinder (2 cylinders are low pressure and one cylinder is high pressure) cast iron reciprocating air compressor pump delivers an incredible amount of air volume and air pressure for a very low price. 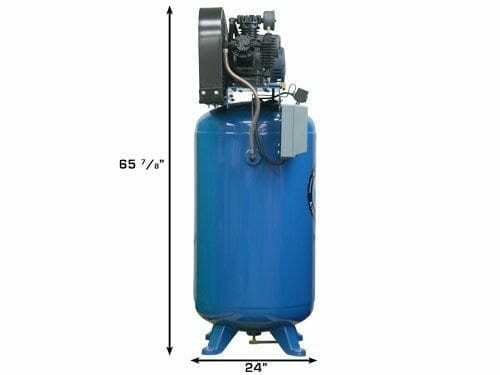 Overall Dimensions L 24 1/2" x W 24" x H 65 7/8"